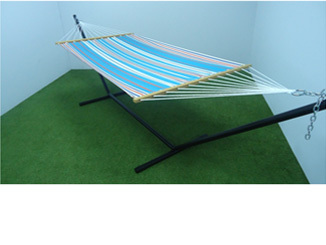 Specially made to order prints and weave to make the hammock a part of your daily relaxation. Comes with hard wood spreader bars and zinc plated rings. Available with and without pillow.